Graphic design is everywhere. It’s on the commercials you watch, the billboards you see on the street, and the ads displayed on every website you visit. Nowadays, anyone with a computer can install graphic design apps to create their own designs, but becoming a master at these apps requires hours of practice and dedication. 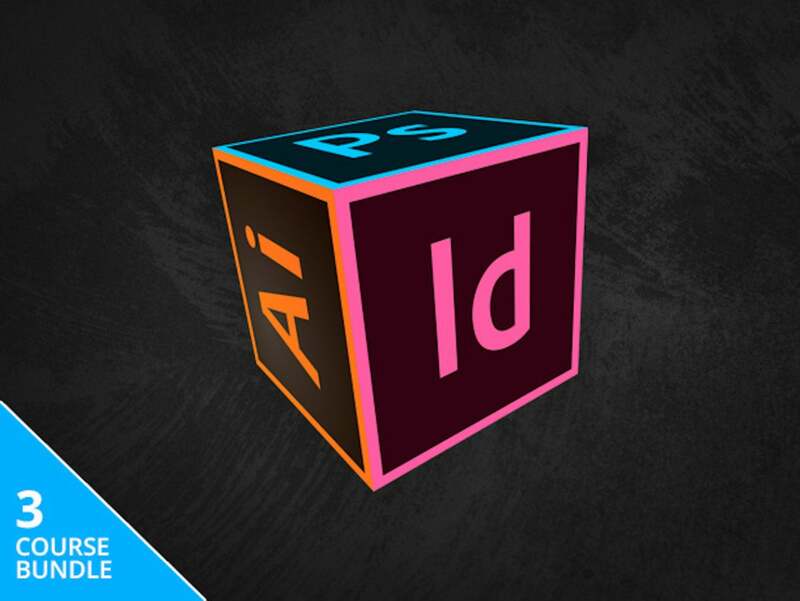 If you want to learn the tools of the trade and impress potential clients, you can buy the Graphic Design Certification School course for just $39. The Graphic Design Certification School is a 3-part course focusing on Adobe Illustrator, InDesign, and Photoshop, some of the most popular graphic design apps on the market. In this course, you’ll find 41 hours of lessons and hands-on training for each app. For example, the Illustrator course will teach you how to use paths, nodes, and bezier curves, while the Photoshop course focuses on how to edit colors for print production. At the end of each course, you’ll earn a Continuing Professional Development (CPD) certificate, which you can show to clients and potential employers to certify your expertise. If you want to learn the skills needed to become a certified graphic designer, you can buy the Graphic Design Certification School from the Macworld Shop for $39, or 96% off.